Father’s Day is a great food holiday at our house. There is always some type of grilling, a yummy salad, and of course an easy and delicious dessert. Pie or cake usually. Whatever makes Dad happy! We love our dads so let’s treat them to a special meal on their special day. Scroll through this post to find simple tasty recipes that Dad is going to ask for every year. 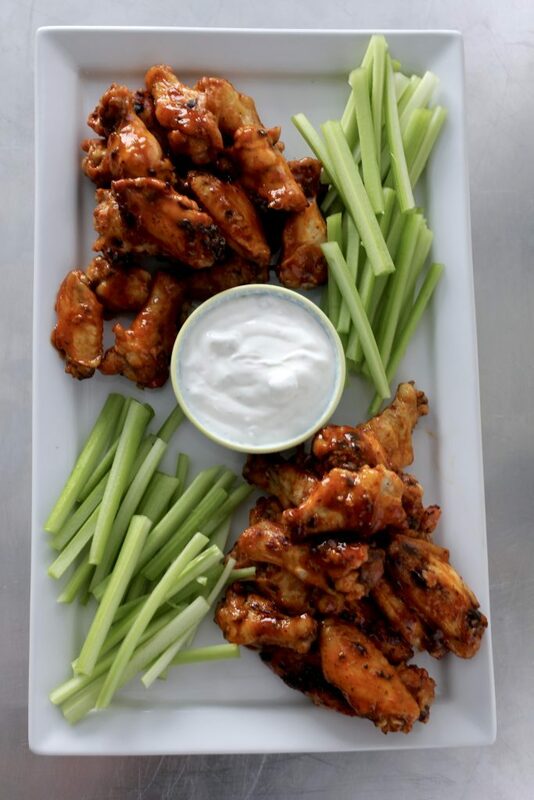 Sweet and spicy hot wings that your husband/father/brother/uncle/grandfather will devour in seconds. Better than any restaurant wings you’ll find. Dip them in creamy gorgonzola dipping sauce! A hearty summer salad that even the manliest man would like. 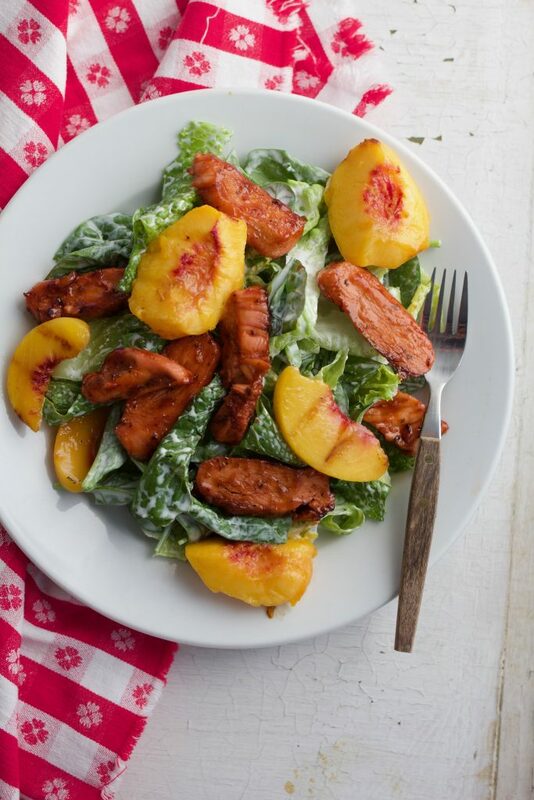 The grilled BBQ sauce chicken mixed with the peaches are such a yummy combination. The caramelized BBQ sauce is incredible. You’ll want to drink it. Sliders are the best right? 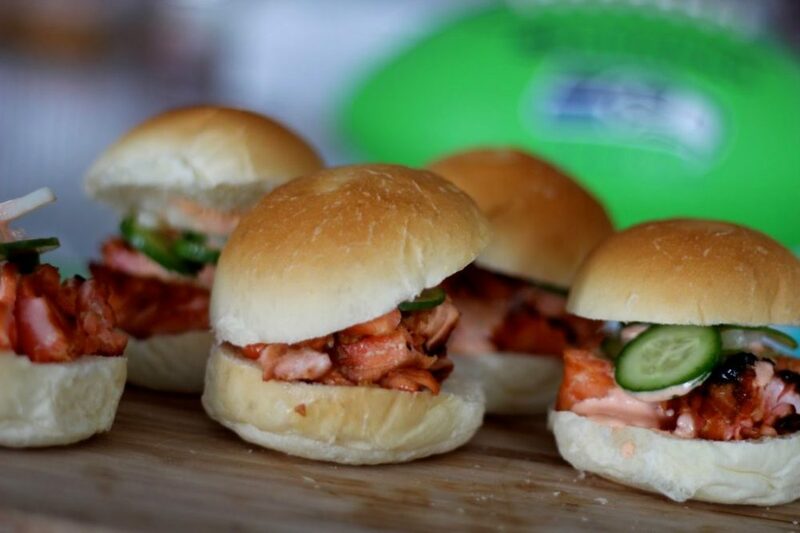 You could eat these Seahawk salmon sliders as appetizers or eat a few of them for a full meal. Either way, the dad in your life is going to love them. Any Sriracha lovers out there? These have a killer Sriracha mayo sauce on them that take these from good to AMAZING. 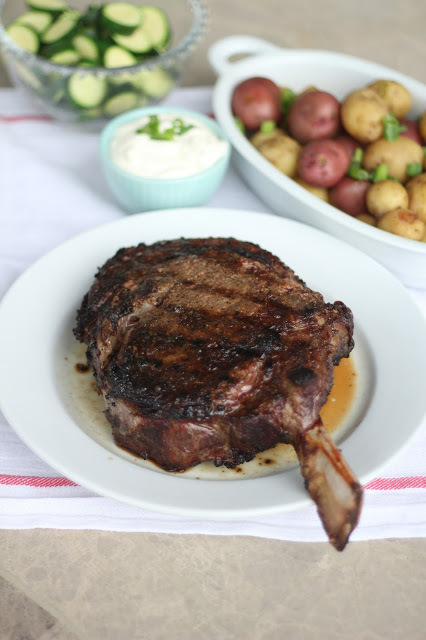 Go simple and classic this Father’s Day with steak or ribs. You just can’t go wrong with those. If you decide to do steak or ribs you have to use this dry rub. It’s so easy to make and you can save it to use later! Or double the recipe and give it as a gift to a dad- perfect gift idea! 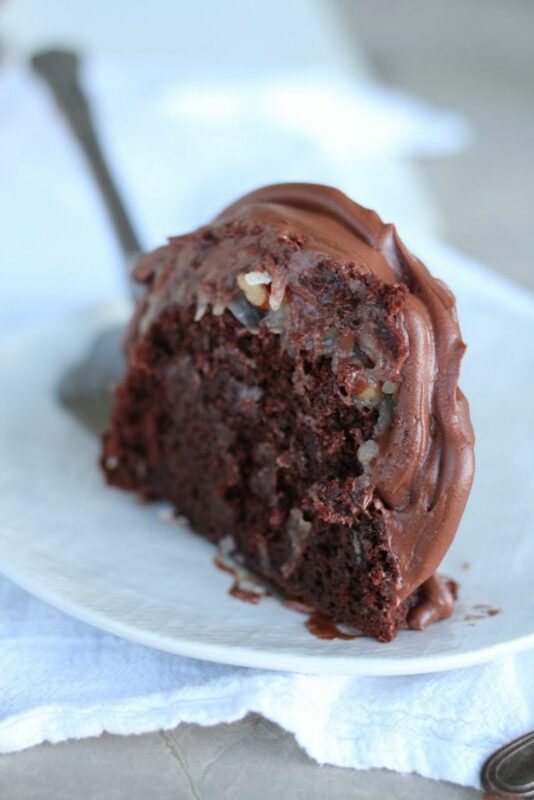 Not many desserts compare to this german chocolate bundt cake. It’s a favorite of pretty much anyone who tries it. It’s simple to whip up and tastes chocolatey, moist, and rich. I’ll take two slices please! Warm apple pie with a scoop of cold vanilla ice cream. You can’t beat that! This recipe takes you through how to make the most perfect melt-in-your-mouth apple pie EVER. It’s fool proof and I promise you can make this start to finish. I walk you through each step with pictures. 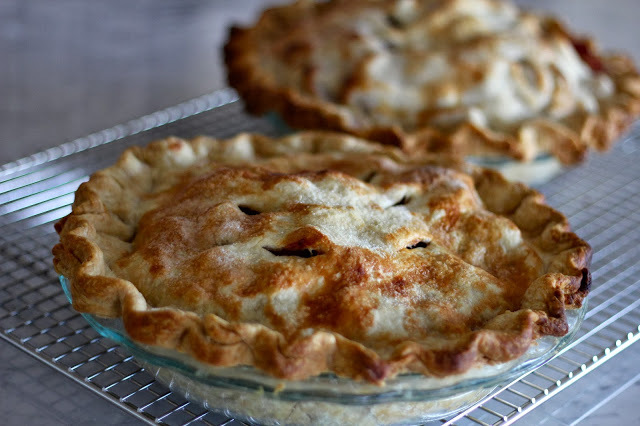 If you’ve never made an apple pie- now is your chance! Dads love pie. 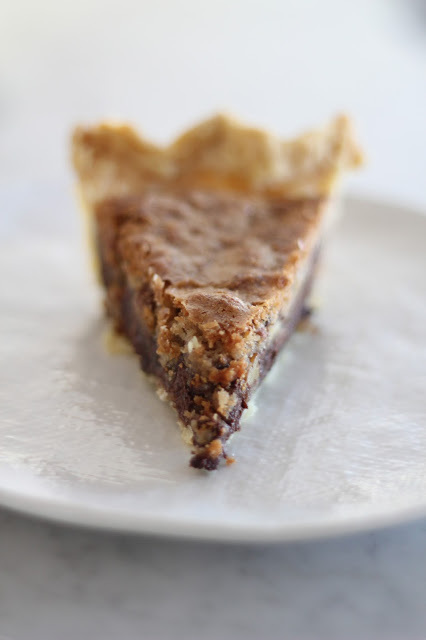 If your dad likes pie crust and chocolate chip cookies, then he’s guaranteed to love this Toll House pie. What’s not to love with a homemade pie crust and chocolate chip cookie filling? Enough said. 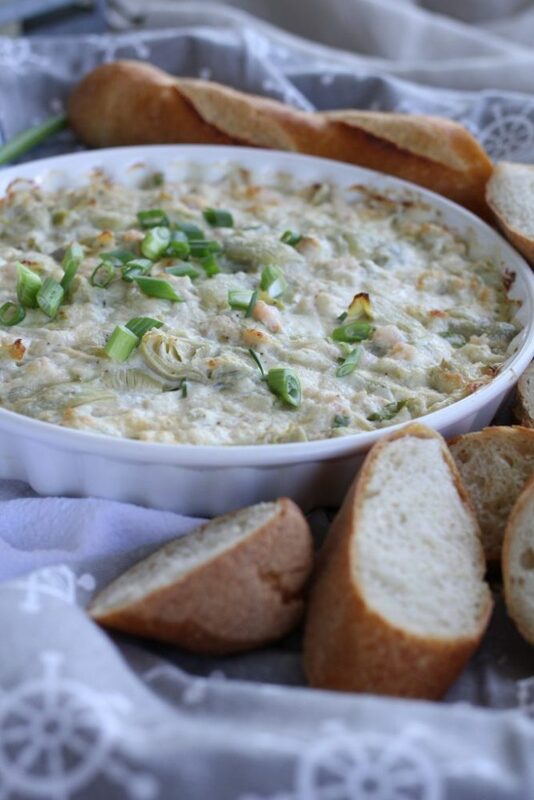 Get Father’s Day dinner started right with this warm crab, shrimp, and artichoke dip. Serve it with a sliced baguette, chips, or crackers. It’s the BEST appetizer in the whole world. Don’t forget about Father’s Day breakfast in bed! 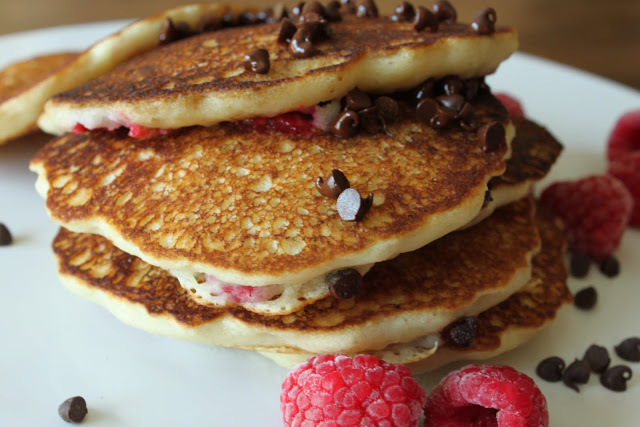 These raspberry and chocolate chip pancakes are so yummy. The chocolate chips and fresh raspberries are the perfect combination for fluffy pancakes. I can almost taste them just writing about them! I’m not sure I know a man that doesn’t love bacon. Bacon makes everything better. 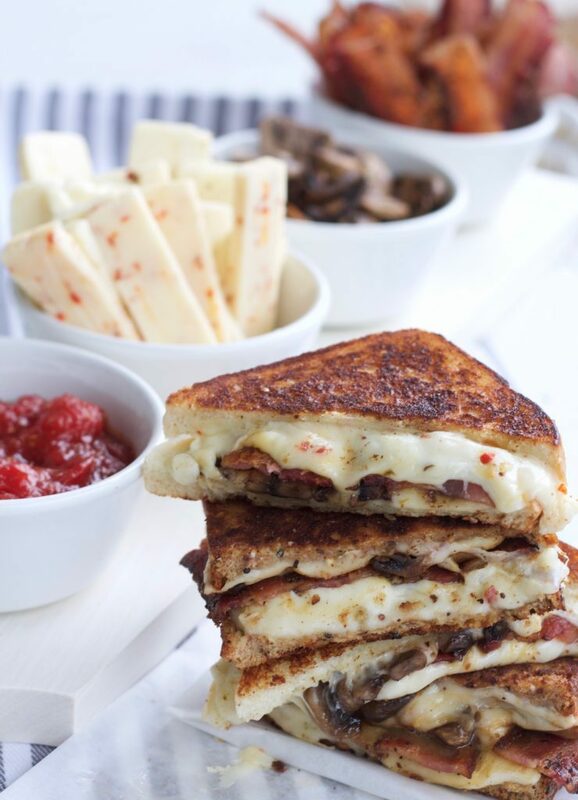 This spicy asiago, bacon and sautéed mushroom grilled cheese is a great idea for a Father’s Day lunch or dinner. It also has a homemade tomato jam in it that is oh-so-delicious. Cheesy bacon with tomato jam in-between two slices of toasty bread. Is your mouth watering yet? You can’t go wrong with any of these recipes for Father’s Day. I promise they will be a huge hit with the dad of the house!